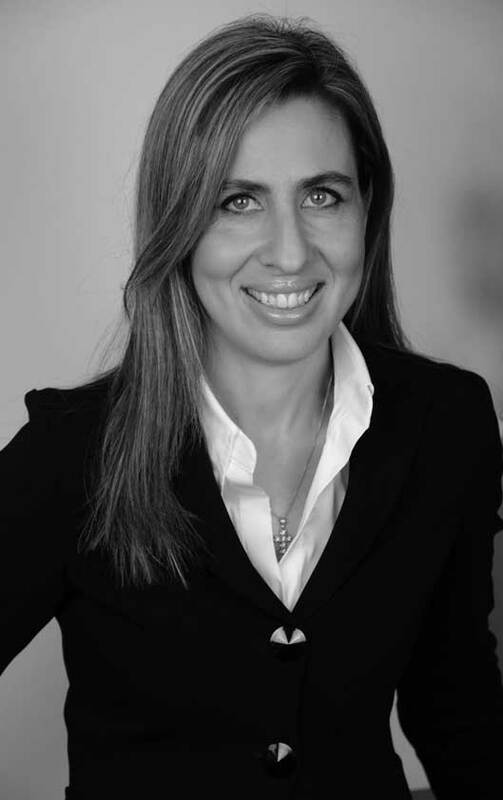 Elena Koltsaki is a lawyer-mediator and sits as a regular member at the Mediators’ Accreditation Committee at the Greek Ministry of Justice. Since June 2017 she has been appointed as a member of the Law Drafting Committee on Mediation by the Greek Ministry of Justice. She is currently the lead mediation trainer of the biggest public Mediators’ Training Institute in Greece (Bar of Athens) who provides Accredited Training for Mediators in Greece. She is the co-founder and co-owner of Greek Mediation Institute, one of the leading Greek not for profit organizations for the promotion of mediation and works as a mediation expert on European and International projects with ADR Center (Italy). She has over 20 years of experience in counseling, negotiations and litigation and is an Expert Advisor to the Hellenic Parliament since 2004. Based on 20 years of experience, ADR Center Global is the first truly international mediation provider with a Global Panel of Mediators and multilingual Case Management that can assist law firms, multinationals and international orgnizations in ADR Programs and ADR Services. All local offices associated with ADR Center Global share the same high standard of quality in mediation services and set of rules for cross-border mediation. ADR Center Global's headquarters is based in Rome (Italy).